The nature of long hours resides with creatives, not just 'crazy' architects. Ira Glass started working in public radio in 1978, when he was 19, as an intern at NPR's headquarters in DC. Over the next 17 years, he worked on nearly every NPR news show and did nearly every production job they had: tape-cutter, desk assistant, newscast writer, editor, producer, reporter, and substitute host. He spent a year in a high school for NPR, and a year in an elementary school, filing stories for All Things Considered. 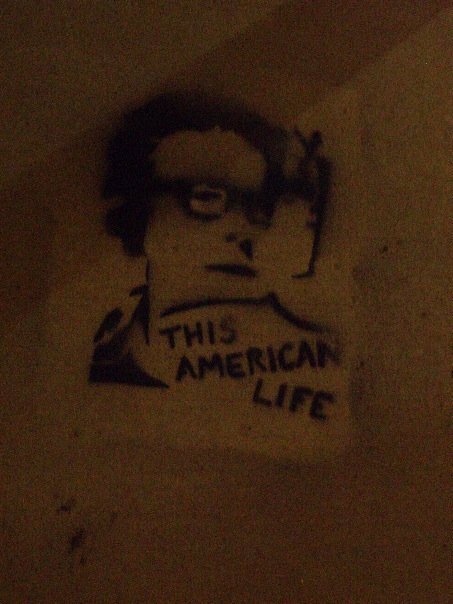 He moved to Chicago in 1989 and put This American Life on the air in 1995.